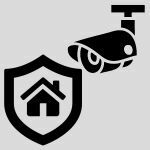 Having our CCTV Security Stickers on your home or business premises, can be great as a deterrent for potential intruders into your premises. 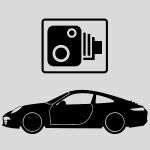 We also offer a range for your car or van to add an extra layer of protection to those too. We have a large range of designs, with window and external stickers available. Protect your possessions with these excellent signs from Platinum Place.